How do you think x process should go? I'm so excited to be going to the Grace Hopper Conference for the first time in October with Harvard Women in Computer Science! The Grace Hopper Conference, which celebrates women technologists, is a 3-day conference is designed to bring the research and career interests of women in computing to the forefront, so it's not just a celebration but an opportunity to learn from women in the field of computing. I heard about this conference because one of my friends went last year, and I also knew a ton of people going this year. I will also be vlogging about my experiences at the conferences and about any panels/sessions that I attend. Stayed tuned for more later this month! Here are some things that I've done in the last two years, in mostly chronological order. 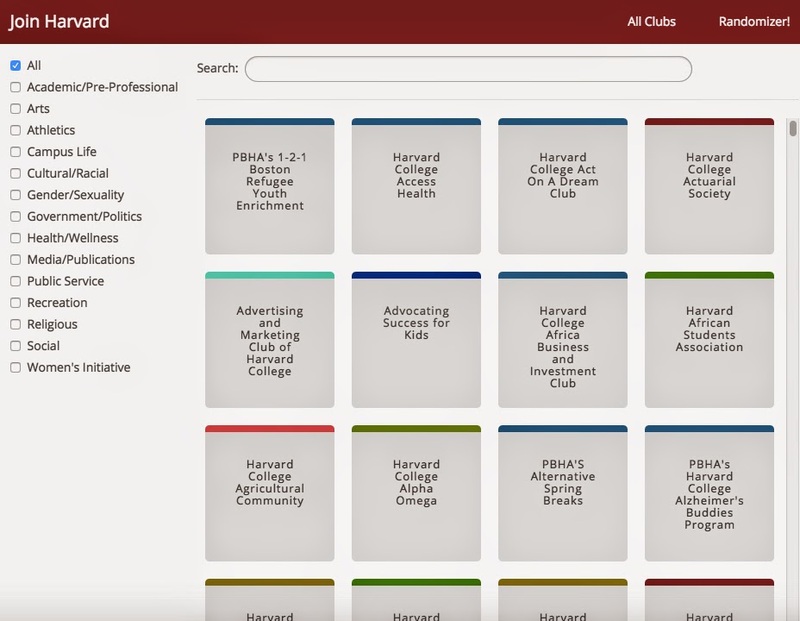 I made a webapp with a group of friends that would help undergrads at Harvard discover new extracurricular activities to join. It's called Join Harvard, and it's now on the Harvard University IT's Student App Spotlight, which is the homepage of every computer in the Science Center. I later wrote Building Join Harvard, a blog post detailing the development and design process my team and I went through for making this app. I made this with some friends over the course of a week. 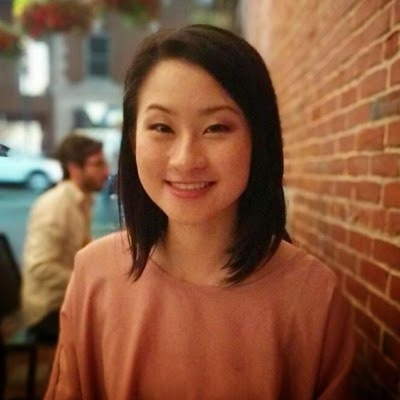 In the summer, I interned at AmerisourceBergen on the mobility team and worked a lot with mobile apps, iPods, Androids, and mobile device management. I convinced my manager to send me to Vegas with the rest of the mobility team to work a company trade show and had a blast. This was also the summer I learned to ballroom dance. I took dance lessons covering waltz, foxtrot, club swing, salsa, and merengue. 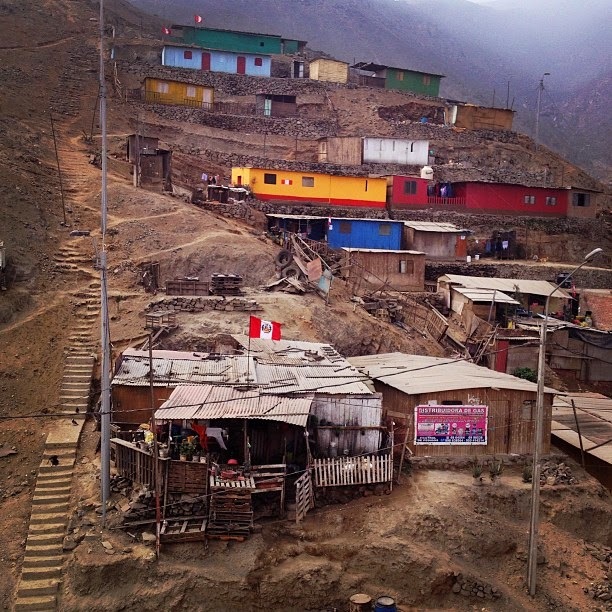 At the end of the summer, I visited Peru for a month as part of the Harvard-UTEC collaborative field project. We learned about air filters, and we made water filters in Lima, Peru. We also visited a shanty town in San Juan de Lurigancho and several tourist stops, Cuzco, on the way to and back from the Pallancata silver mines in mountains 4700 meters above sea level. When school started again, I started experimenting with my sleep patterns, trying out the Dual-Core Sleep cycle, which involves four hours of sleep at night, a 1.5 hour nap in the morning, and a 30 min nap in the afternoon. I also accidentally slept through my four person seminar several times... possibly related to my sleep schedule, I'm not sure. Incidentally, this was also the best I did academically at Harvard, so I'm going to say that my crazy sleep schedule totally worked. Either that, or it was the semester that I discovered my love of sociology, primarily though an amazing sociology course called Class and Culture. It was the the scrapbook/journal assignment that made me realize how seemingly dense sociological concepts apply to every day life. "Harvard Nap Room Under Consideration After Student's Petition Finds Support." The Huffington Post. "On-campus nap room proposed at Harvard." USA Today College. "Shhhh. Harvard student hopes to open campus nap room." Boston.com. "Petitions Address Nap Space, Brain Break." The Harvard Crimson. "Harvard Considers Adding a Nap Room." Hack College. Some time after this, I had my first piece of submitted writing published by Thought Catalog! Yes, another listicle. 8 Ways To Beat Loneliness! Yes, they really work! At some point I accepted a co-op position at Akamai Technologies and began working there full-time. It meant that I had to take time off from school, but I met one of my closest friends to this day during my co-op, so I would say that it was worth it. Taking time off from school allowed me to be introspective and write without worrying about papers or problem sets. I wrote a few pieces on finding a mission statement, and focusing on specific projects instead of taking on too much at once, while also giving yourself a space to explore every idea that interests you. 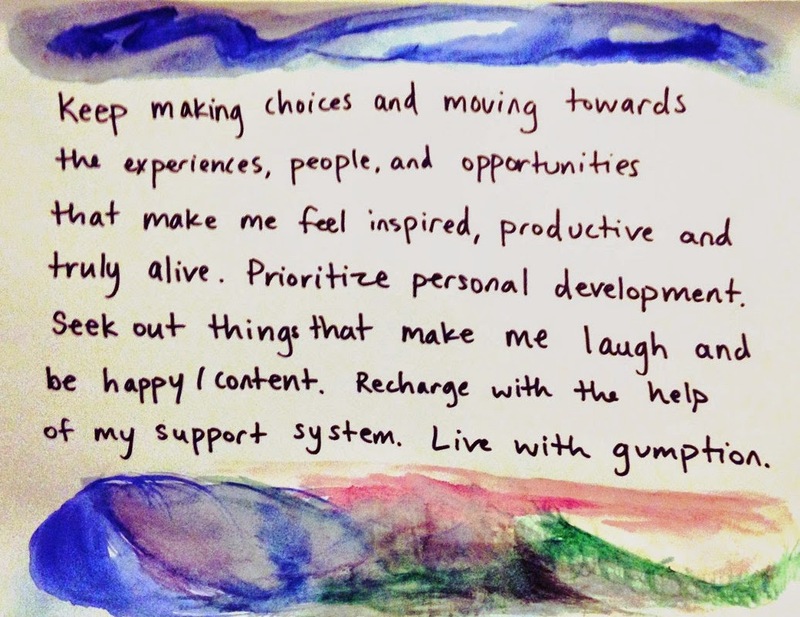 I wrote a personal mission statement to guide me during my time off. I also interned as a user experience design intern in New York for a while. It was fun, I met cool people, and I lived in East Village. Here's a guest post that I wrote for Let's Go Travel Guide on finding summer housing in NYC. The last two years have been eventful, and I wrote a lot, but now that I'm back at Harvard, I want to return to this blog and continue reflecting on my adventures here.